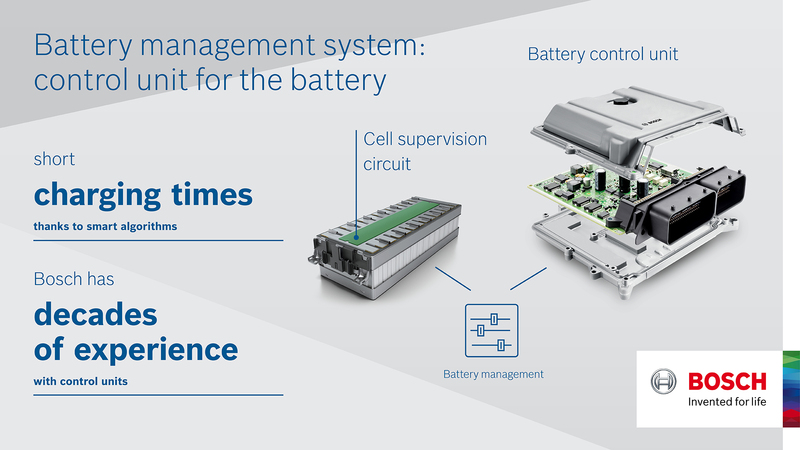 Bosch believes the key to leading the electromobility market lies in its comprehensive systems approach. When it comes to components, the company relies on its comprehensive systems expertise. “Our customers benefit from our expertise in intelligently linking all the components in the powertrain. This broad-based systems expertise is our USP. It is a source of huge business potential for Bosch,” says Dr. Mathias Pillin, who is responsible for electromobility activities at Bosch. 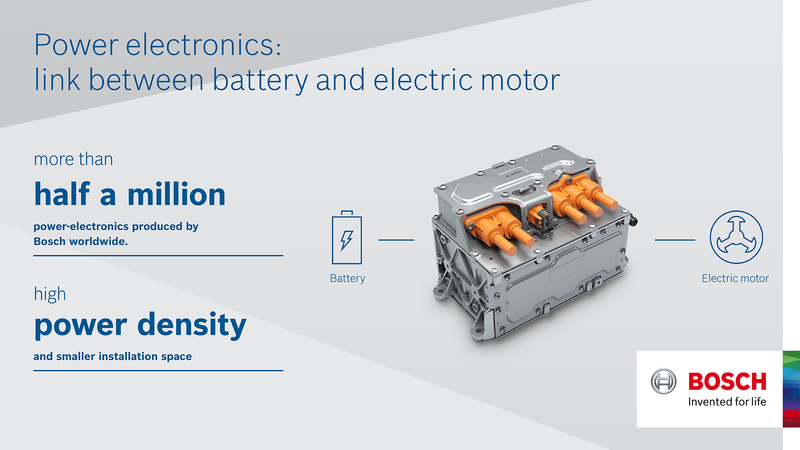 The Bosch portfolio includes key components of the electrical powertrain, such as the electric motor, power electronics, and battery systems. The production of a new 48-volt battery for hybrid vehicles started at the end of 2018. Our electric motors and electric axle drive are already the benchmark for energy efficiency. To further increase electric vehicles’ range, Bosch has been working for many years to improve the energy efficiency of individual components and the system as a whole. 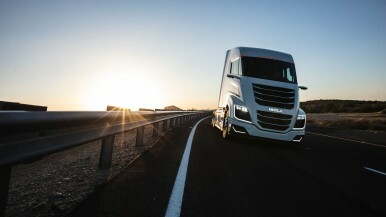 “Our electric motors and electric axle drive are already the benchmark for energy efficiency. 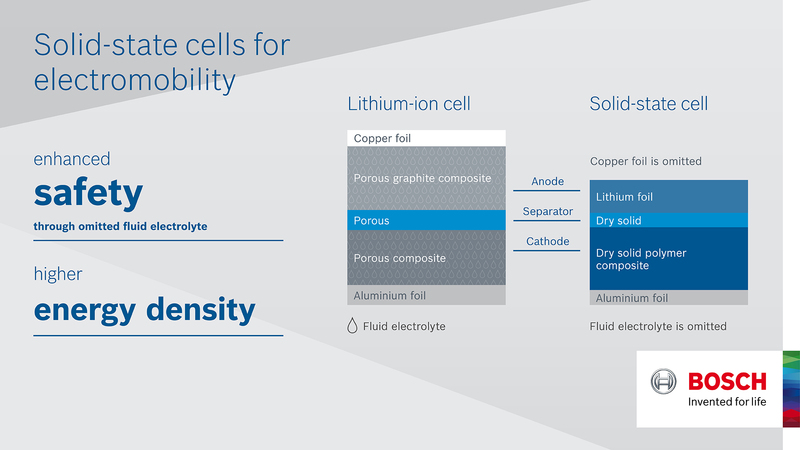 In the end, affordable range is the key to helping electromobility achieve a breakthrough. Achieving this depends on smart interaction among all the components of the powertrain,” Pillin says. The reasoning behind this is the less electricity the motor and other components consume, the long the battery charge will last, and the greater the range. This is an area in which the company’s engineers are working on new generations of electric motors, inverters, and battery systems. Modified thermal management systems can increase electric cars’ range by up to 20 percent. And special battery-management systems allow the best possible management of batteries. In this way, the efficiency of individual cells can be further increased. 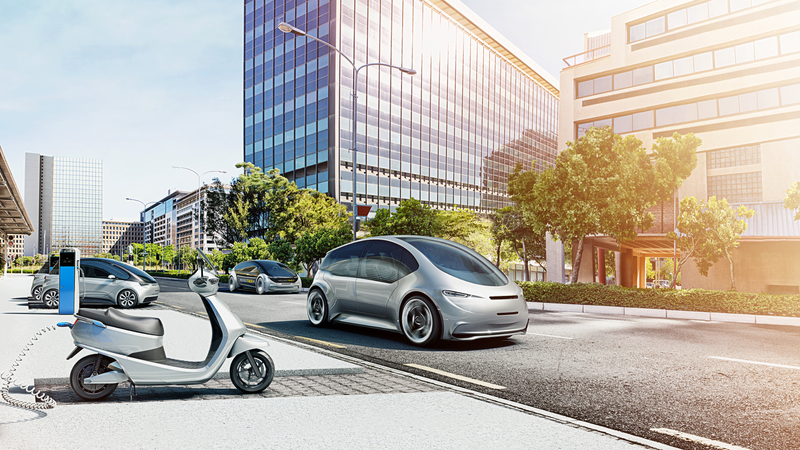 Bosch is certain that the electromobility market will grow rapidly in the years ahead. The company’s latest forecasts assume that some 20 percent of all newly registered passenger cars and light duty vehicles will be plug-in hybrids or electric cars by 2025. By 2030, it will be more than 25 percent. About 70 percent of vehicles will then still be driven by combustion engines, some of them with electrical support from 48-volt systems. It is in this volatile environment that today’s diverse providers of electromobility operate – from classic OEMs via auto start-ups to companies from completely different industries. Bosch is capable of meeting diverse development times and requirements. Bosch believes one main driver will be the standardization of components and systems. For the company, this is the basis for making mass-market electromobility scalable and affordable. Bosch is currently demonstrating this with its eAxle, the next-generation electrical powertrain. Bosch sells this electric axle drive to a wide range of customers – to established automakers and start-ups alike. Here, Bosch customers also benefit from the company’s global research and engineering network. The latter allows the company to carry out projects flexibly and close to its customers, whether in China, Europe, or North America. In the electromobility business, no other automotive supplier is as broadly diversified as Bosch. Bosch electrical powertrain components already feature in more than one million vehicles around the world. The supplier of technology and services has carried out more than 30 production-related projects together with established automakers and start-ups around the world. It is the market leader in China, the world’s biggest and fastest-growing electric-vehicle market. 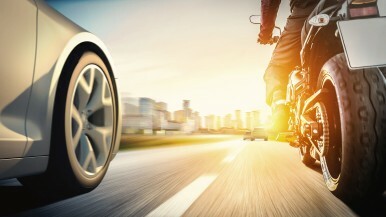 Bosch technology can be found in practically every class of vehicle: the supplier of technology and services develops and manufactures components for electric bicycles, scooters, passenger cars, and commercial vehicles. 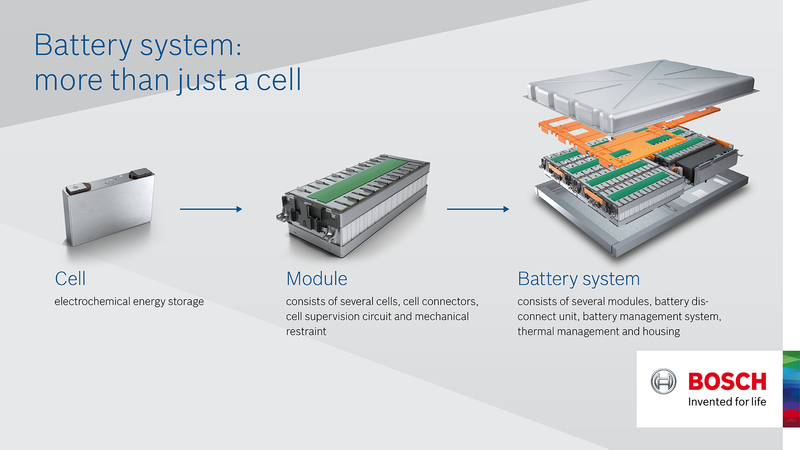 Bosch covers the entire electromobility ecosystem. Bosch is partnering with various automakers to give drivers of electric vehicles access to some 40,000 charge spots in eight European countries – with the help of charging apps, for example.